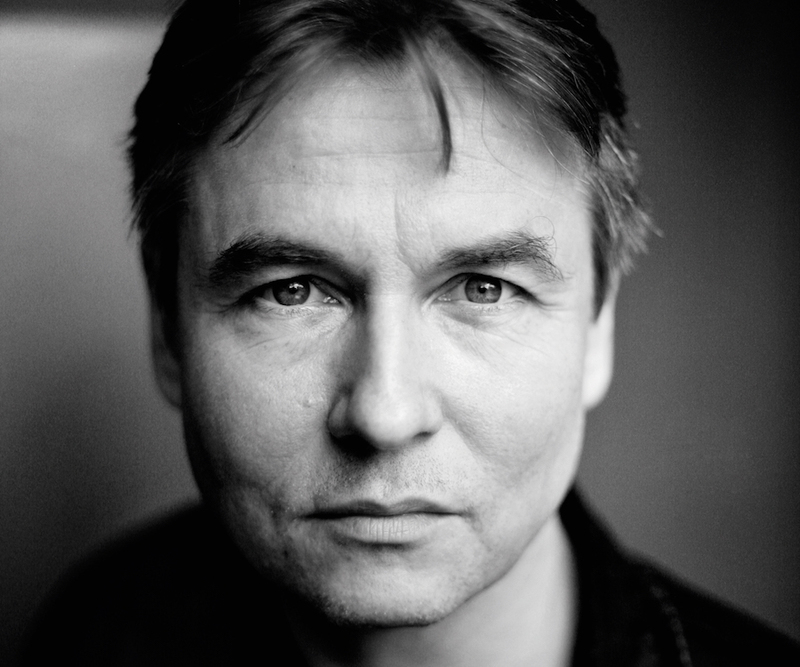 Esa-Pekka Salonen is one of today’s most important artists in classical music. He is both an internationally successful conductor and an eminent composer. He has worked as the Principal Conductor and Artistic Advisor for London’s Philharmonia Orchestra, and as the Conductor Laureate for the Los Angeles Philharmonic, where he was Music Director from 1992 until 2009. In early 2015 Salonen was named the Composer in Residence at the New York Philharmonic. In 2016, Salonen was appointed as the first-ever Artist in Association at the Finnish National Opera and Ballet on a five-year agreement. Salonen began his career as a composer in the austere world of European modernism, but moving to Los Angeles in the 1990s brought new, more relaxed tones into his musical language. Salonen’s compositions move effortlessly between different styles, and he has been compared to such diverse composers as Igor Stravinsky, Witold Lutosławski and John Adams. Among the best known of Salonen’s compositions are the chamber piece, now a modern classic, Floof (1982) and a work for large orchestra LA Variations (1996). Violin Concerto (2009) heard in Morphed received the prestigious Grawemeyer Award in 2012. Salonen himself is the recipient of numerous accolades and prestigious prizes from around the world.